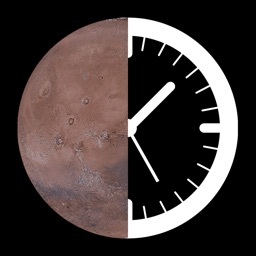 An app that displays “Mars Time” for the Curiosity rover or the previous landers on Mars. 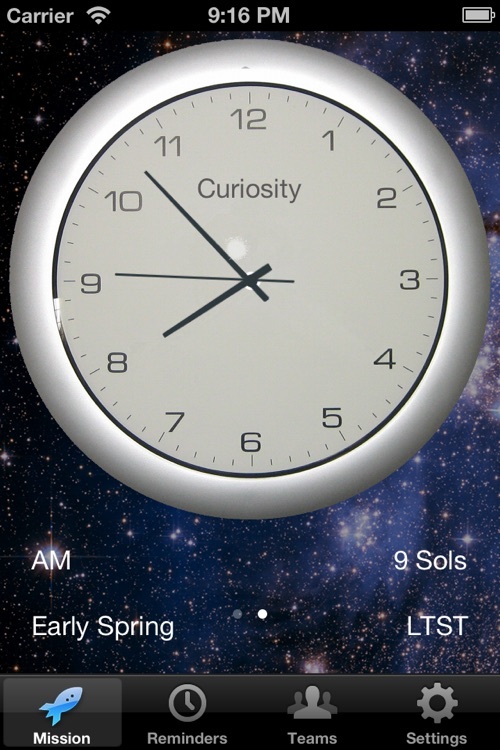 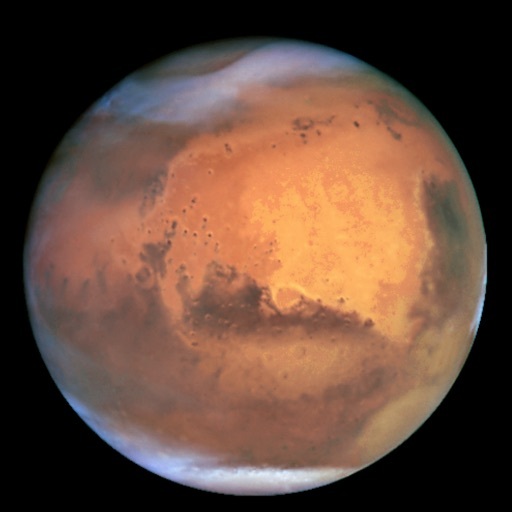 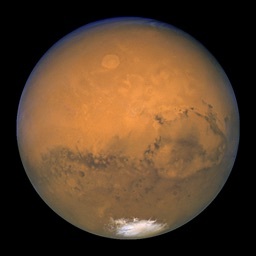 Set alarms for events that occur in Mars Sols or Earth Days. 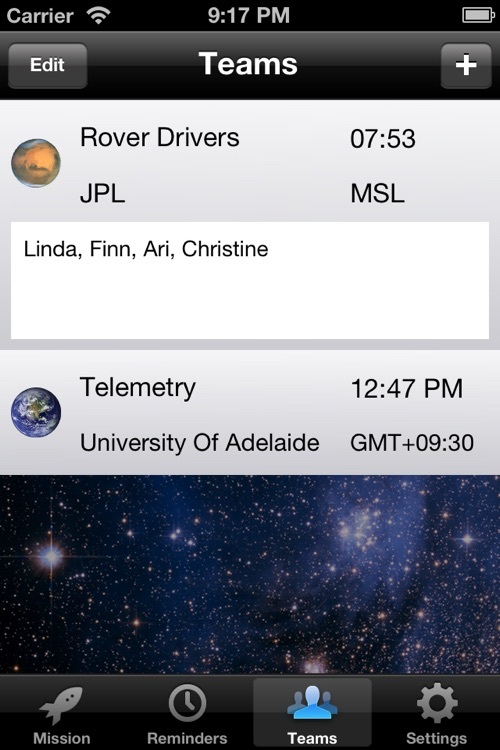 If you are a rover driver (or want to be) you plan your work according to the time at the rover landing site. 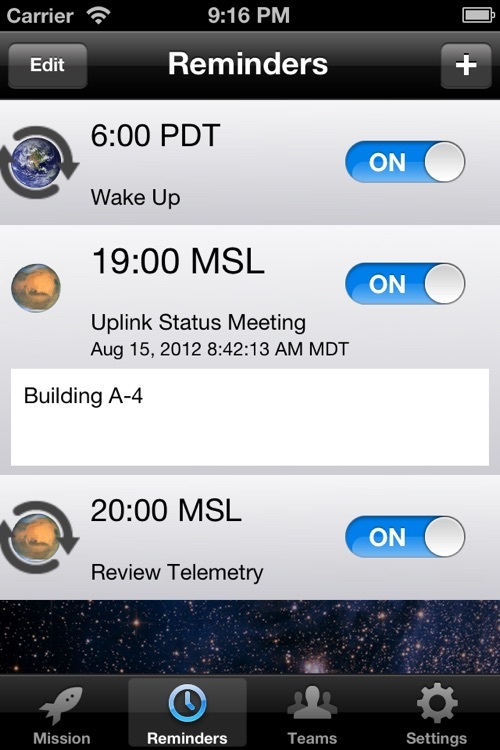 You can configure work teams with Earth or Mars timezones, so you can see at a glance the local time of your colleagues. 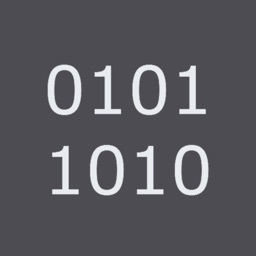 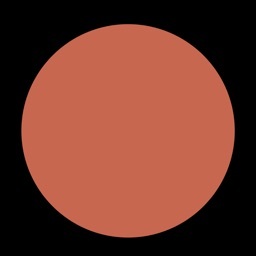 This is a beautiful and functional application that you will be proud to show off. 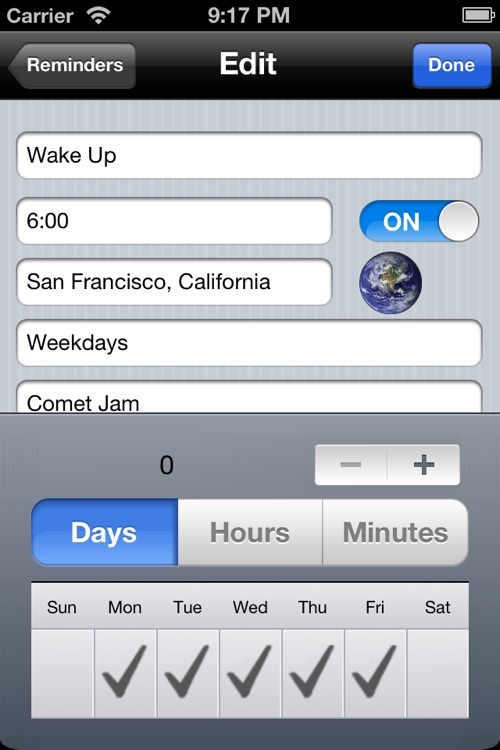 This app is available as an iPhone app, which also runs on the iPad. 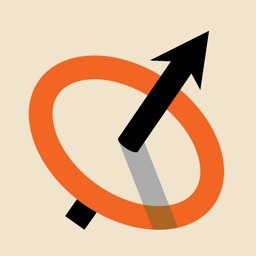 We will be following up with an iPad distribution soon, which will be available as a free upgrade. 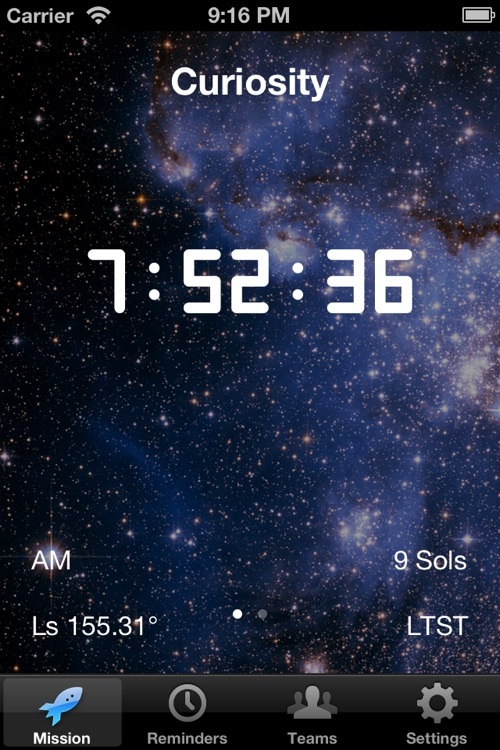 This app is intended to be both fun and a serious aid to our NASA / JPL scientists and engineers.